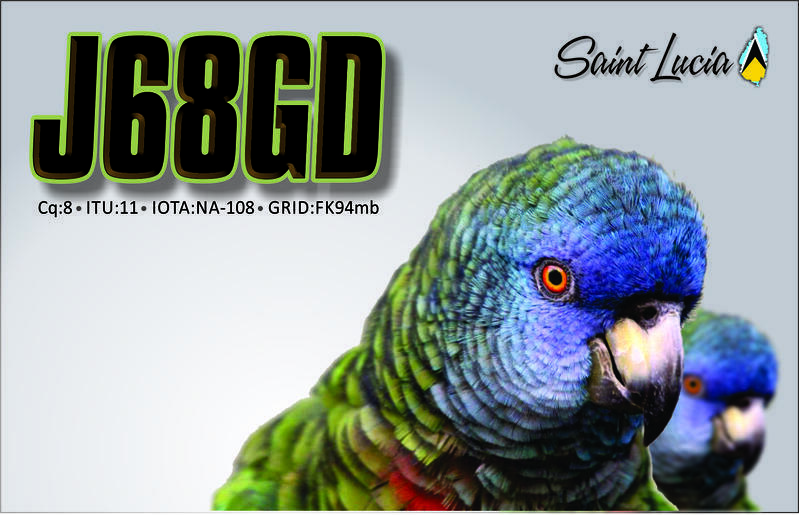 Gary, K9AW will be active from Saint Lucia Island, IOTA NA - 108, as J68GD, until 2 February 2019. He will be active in CQ WW DX SSB and CW Contests in SOSB 20m Category. 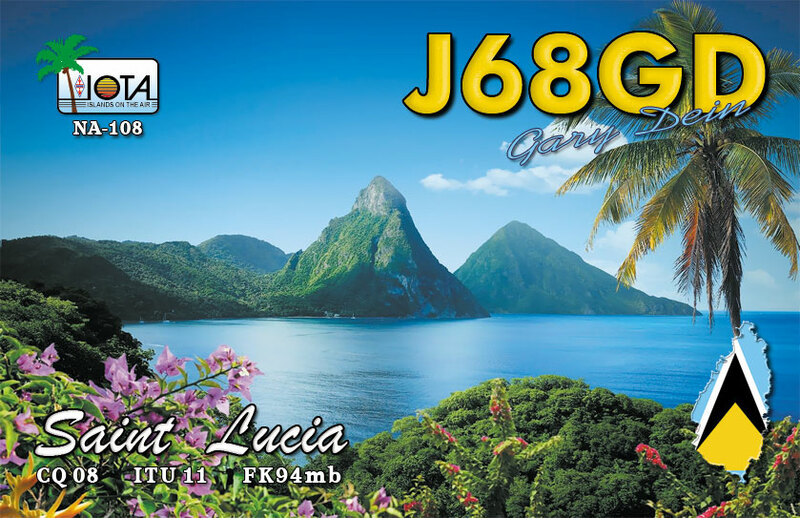 QSL via K9AW direct, LOTW, ClubLog. Gary G Dein, 3040 NE 16th Ave. Avon 110, Oakland Park, FL 33334, USA. J68GD. Saint Lucia Island. IOTA NA - 108. QSL. 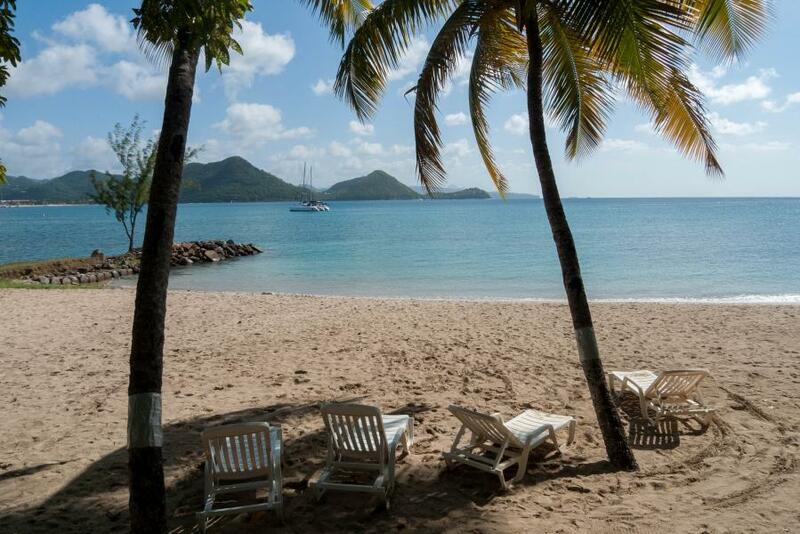 Saint Lucia Island. J68GD. QSL. Saint Lucia Island. Author - Chaka Gordon. Saint Lucia Island. Author - David Pearson. J68GD. 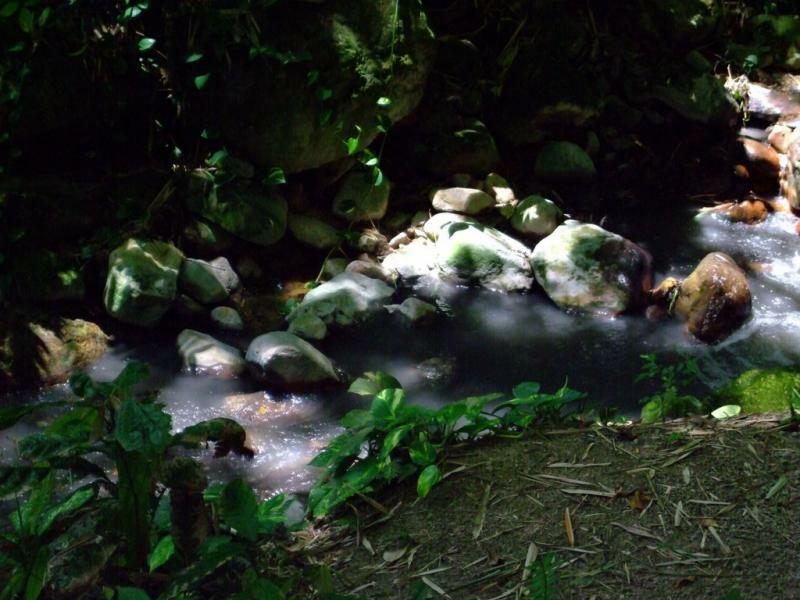 Where is Saint Lucia Island located. Map. 11-18-2017 3:12PM EST 5 9 plus Memphis NY Thank you for Contact On frequency recognized for Digital Easy-Pal use.